EY, the international auditing company, has appointed the business-to-business specialist OgilvyOne DNX as its global digital and customer engagement agency. OgilvyOne DNX won the business after pitching against two other agencies and will now handle all the digital work around EY’s "building a better working world" positioning. Oystercatchers ran the pitch for the company, which rebranded from Ernst & Young in 2013. EY’s principal creative agency is Assembly, while media is handled by UM London. Drew Nicholson, the chief executive of OgilvyOne DNX, said: "EY is a prestigious company with exciting ambitions for growth and a strong brand proposition." 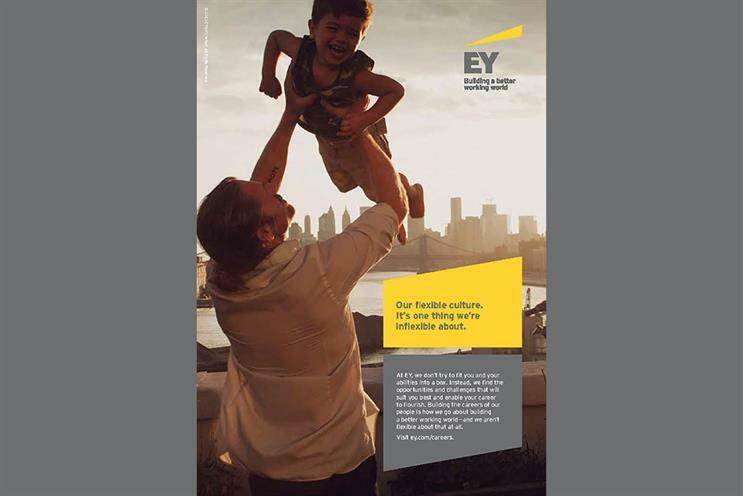 John Rudaizky, EY’s global brand and external communications leader, added: "We chose OgilvyOne DNX because of their understanding of complex business markets and their ability to create and deliver powerful, emotive digital work."